YouTube search of Tony Ballog will yield a host of stuff.
. 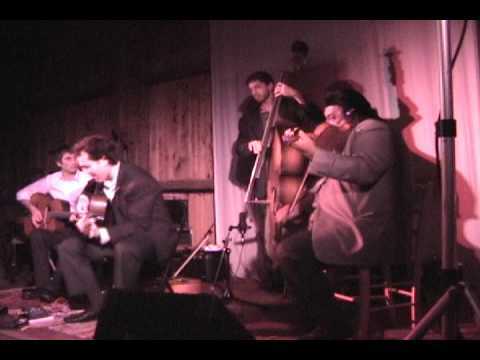 Here is a video of him playing with Hot Club Pacific at a winery gig in 2012. Ned Boynton is playing lead on his Shelley Park Montmartre, Nat Johnson is on Bass, Tony on violin and I am playing rhythm guitar on my Dupont MD-20. Enjoy.. So sad that Tony is not around any more. I almost wish I didn't see this last video. 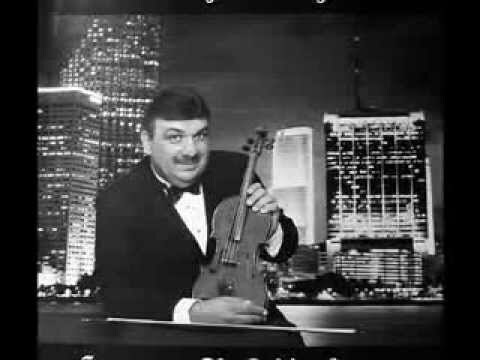 Some the best live music ever was when Tony and Steve Gibons would play violin duets at the Green Mill and duel in the Hungarian style. They had so much fun doing that, would send audiences into frenzy. I had the privilege of playing with Tony many times in Alfonso Ponticelli's band. He was amazing.